Sophie Li will return home to South Australia due to personal and work-related reasons. 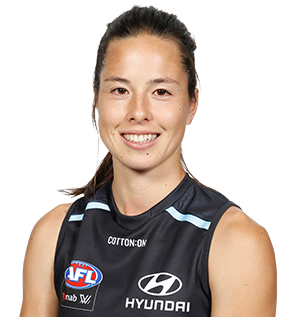 Sophie Li will don the navy blue next season, after being selected by Carlton with pick No.28 in the 2017 AFLW draft. 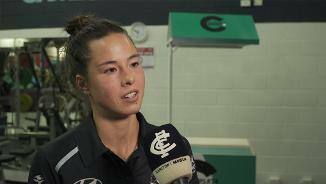 After an exceptional season with Norwood in the women’s SANFL competition, it was no surprise she came runner-up in its inaugural best-and-fairest award.